This wonderful CD comes with a 12 page illustrated booklet. Very colorful illustrations are on the inside of the booklet and the cover of the CD. 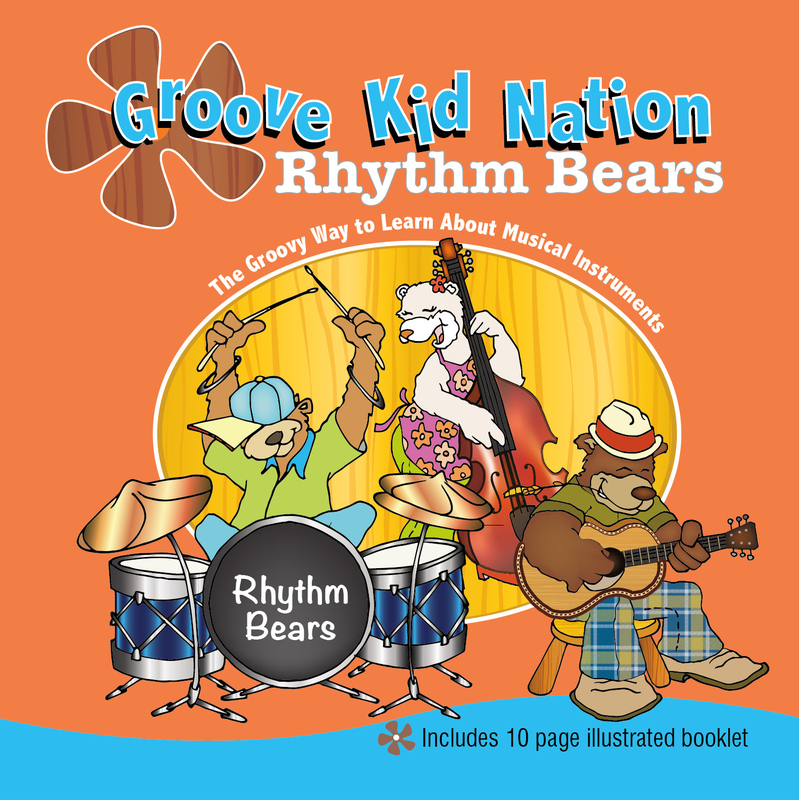 The Rhythm Bears help to teach children about musical instruments and their sounds. They will even learn many different types of things that can be used for instruments. With this link you’ll be able to download several free things for your child. It also contains videos, a guide to help you choose musical items for a child age of five and under. They also have a few other CDs for children. they also have “The Wheels On The Bus” and also “Music In Motion”. The booklet that is included also introduces them to illustrated characters of the CD. If your child loves music, you want them to learn to play music, be creative or anything talented, then this is a CD you really must bring to their every day lives. It is very highly educational. 10% of the wholesale price from each CD will be donated to CARE. CARE is an organization that fights poverty. Just visit Care.org.